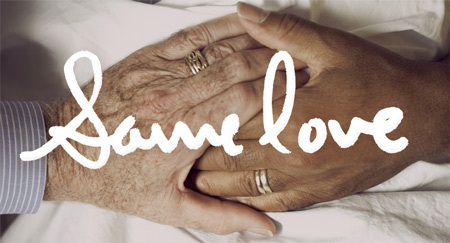 From Macklemore’s latest album the Heist check out the new single Same Love. He speaks openly about his support for gay marriage and equality, marking a breakthrough in mainstream hip-hop music. The track was inspired by his gay uncles and gay godfather and is an issue that is personal to him. Check out the video below.